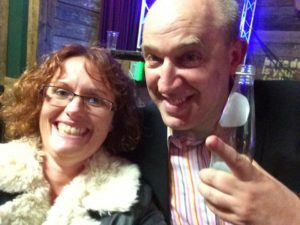 Auntie Julie had a night off and went to see her favourite comedian Tim Vine, at the Up The Creek comedy club in Greenwich, London. He was recording an episode of his chat show for Radio 4 There is just something about him that is so clever. He entertains with a mix of jokes songs and sketches and never utters a blue word. His jokes are based on ‘words’ and are one- liners, rather than long anecdotal stories. What’s more Auntie Julie got to spend some time chatting with Tim after the show. 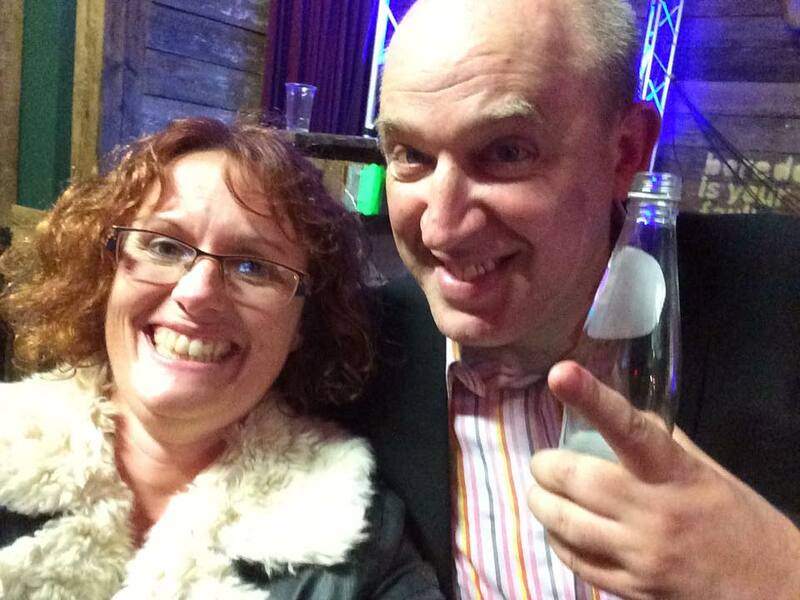 Although he is not a magician so much can be learnt about performance style and audience management from him. Just a look or a pause can get a round of applause.